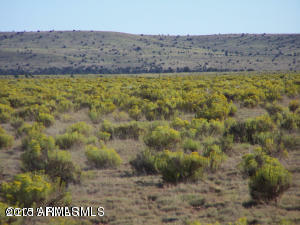 HOME ON THE RANGE-enjoy the wide open spaces and the peace and tranquility. Get away from it all on your own 36 acres. Horses are welcome!